Label your doors properly with these men and women vinyl restroom stickers. 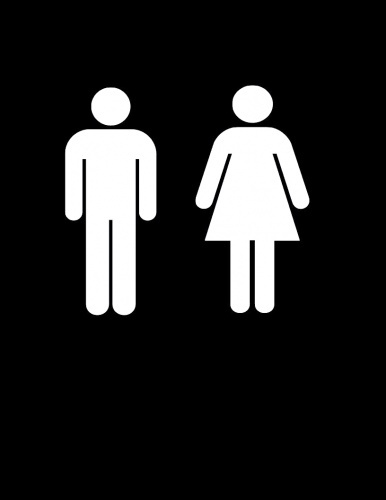 If you only have a unisex bathroom use both the man and the woman together side by side. Each set comes with one man and one woman. Sold in difference sizes and colors. This decal is white and 9x9 inches in size. Do you own Men Women Restroom Bathroom Vinyl Decal 9x9 White? Tell us about it! Have a question? Ask!